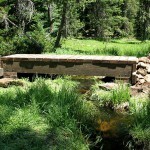 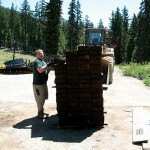 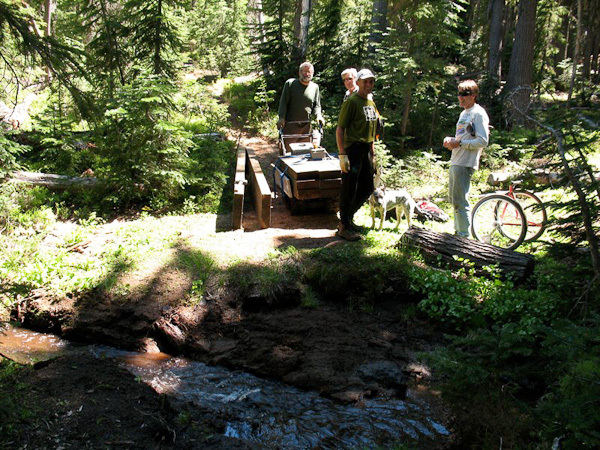 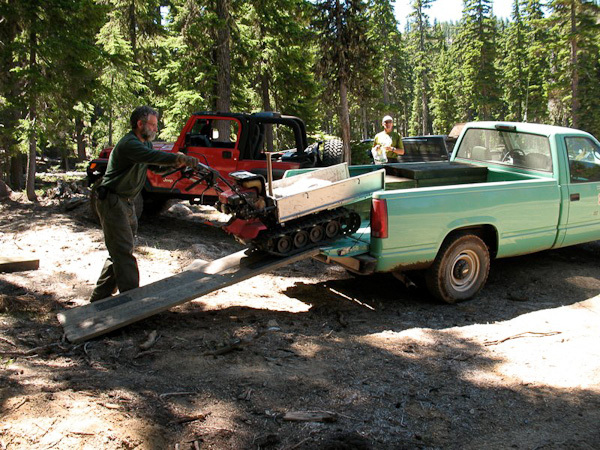 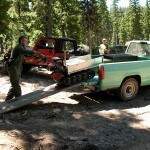 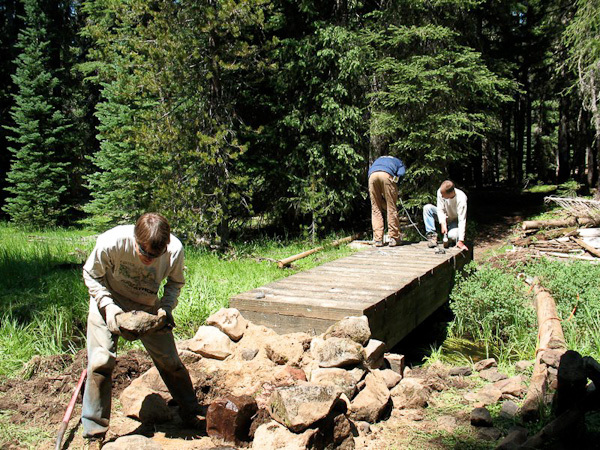 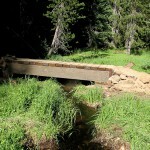 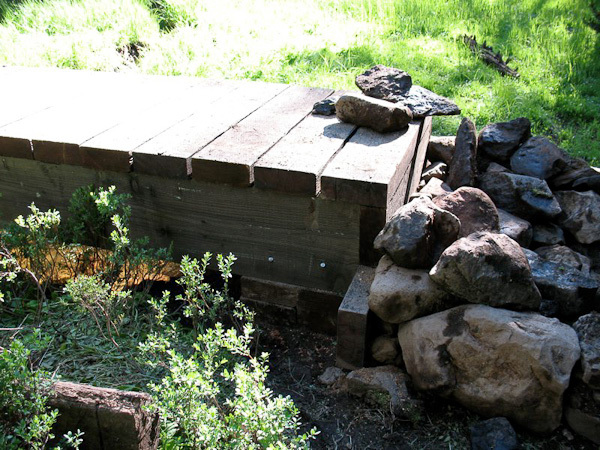 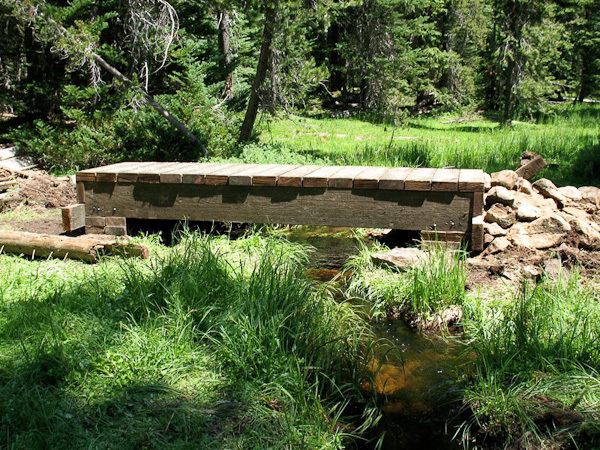 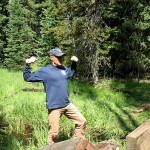 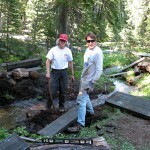 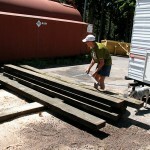 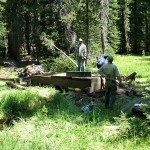 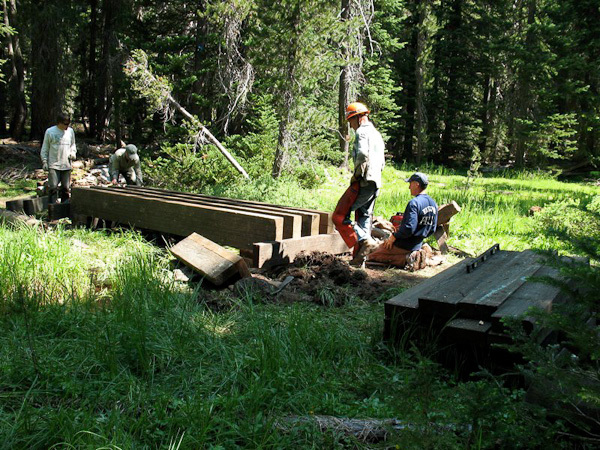 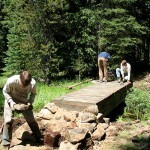 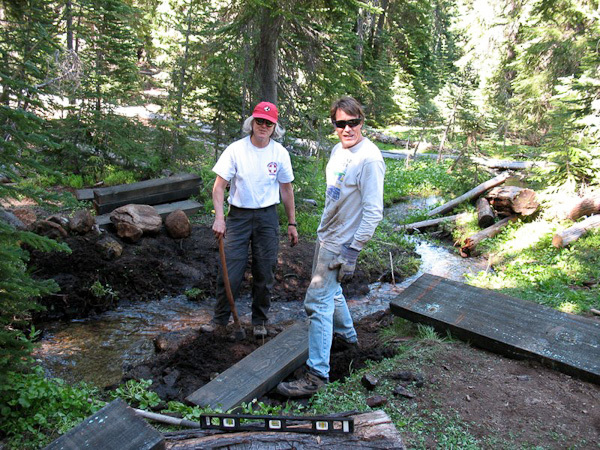 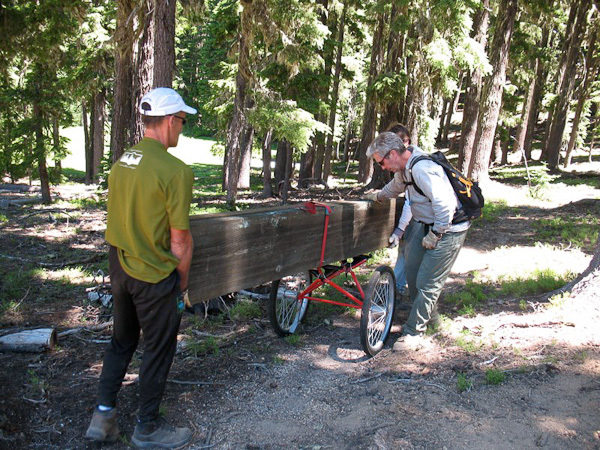 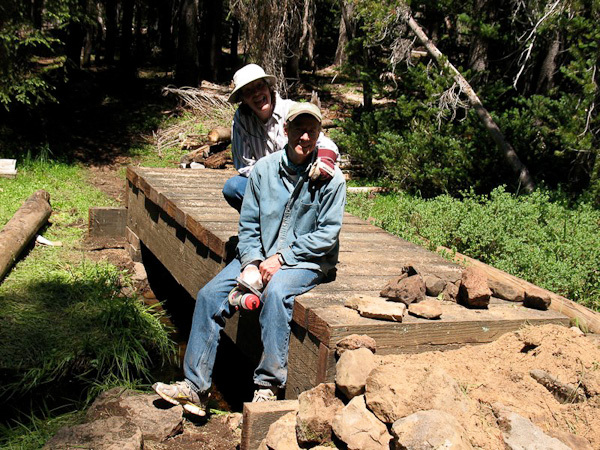 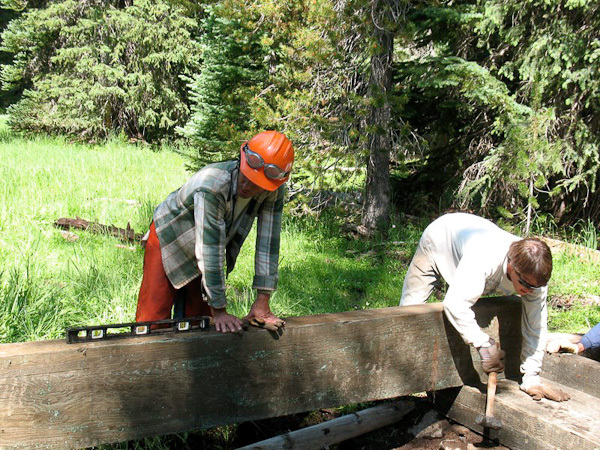 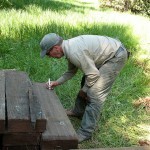 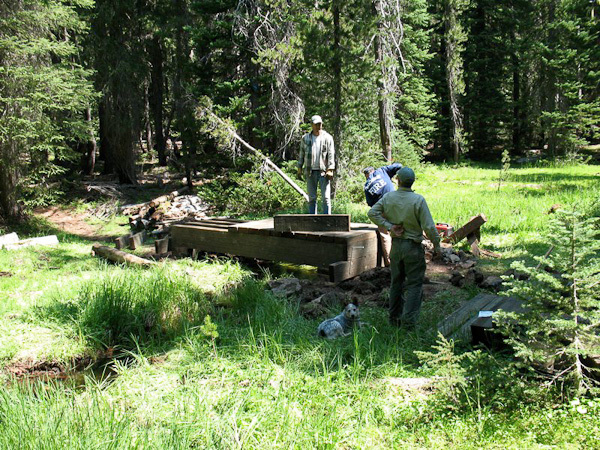 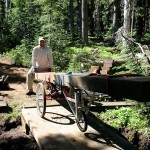 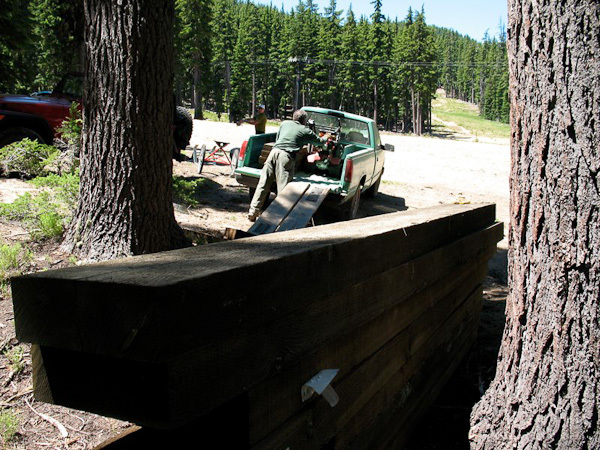 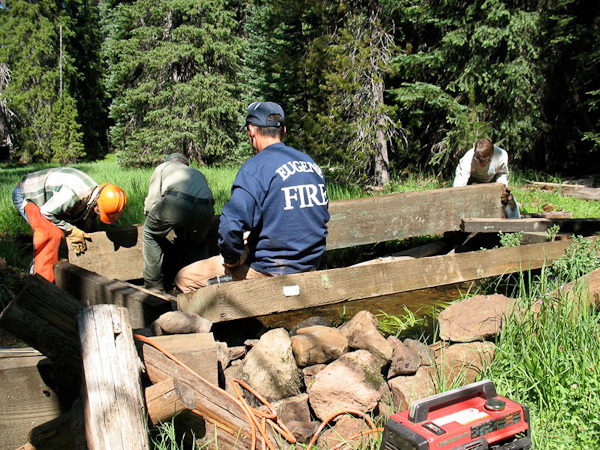 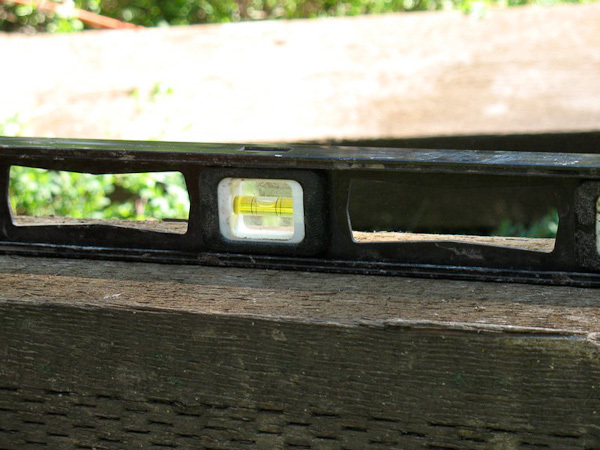 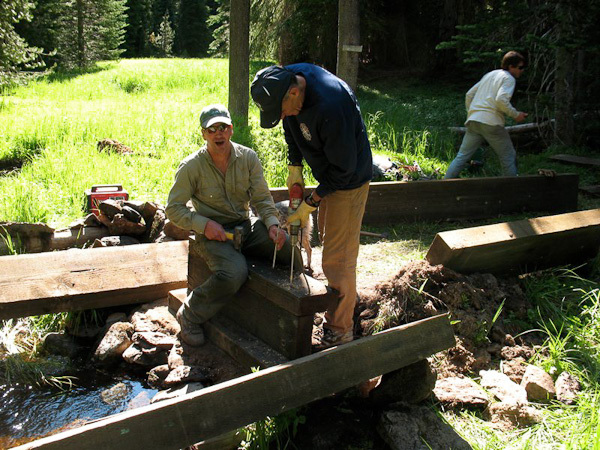 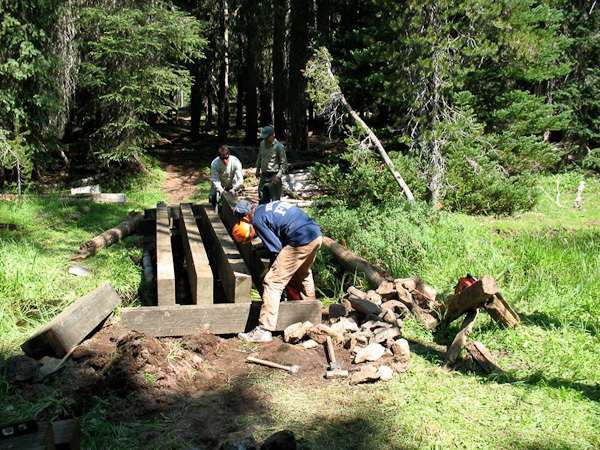 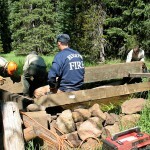 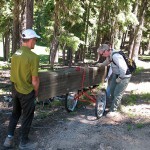 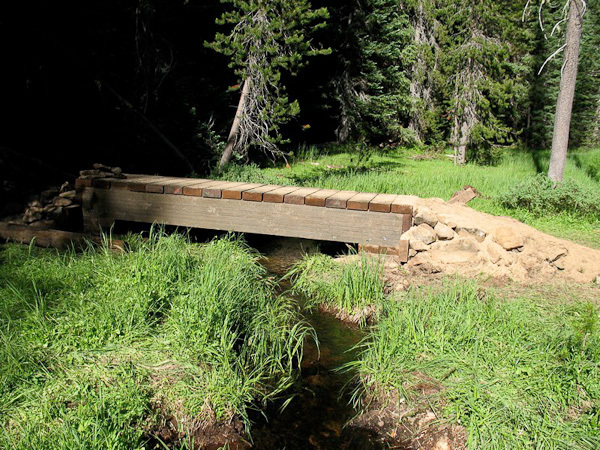 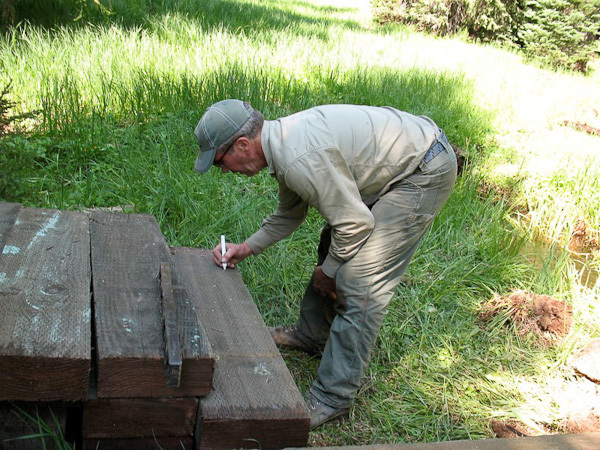 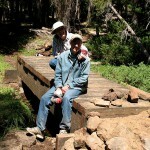 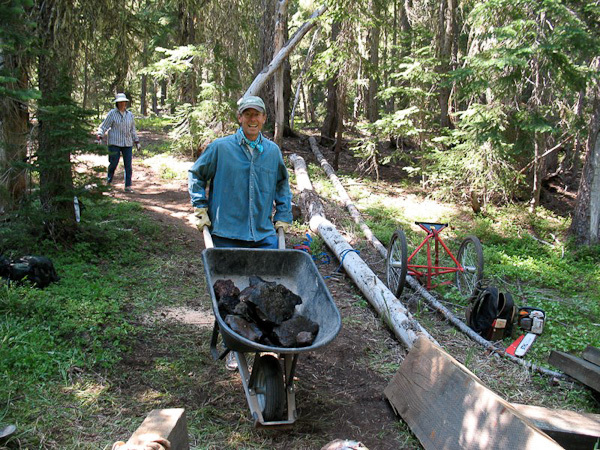 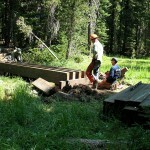 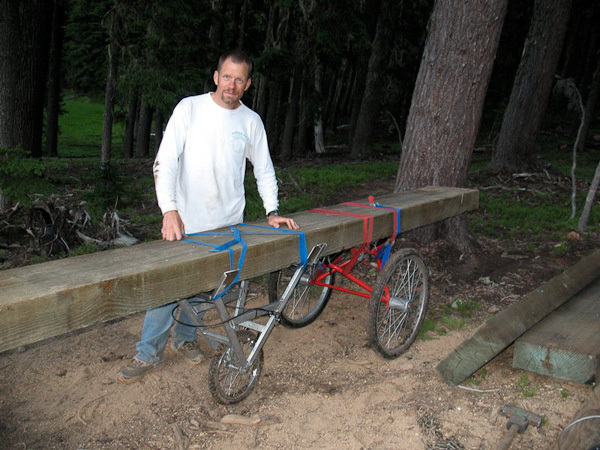 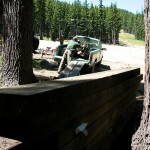 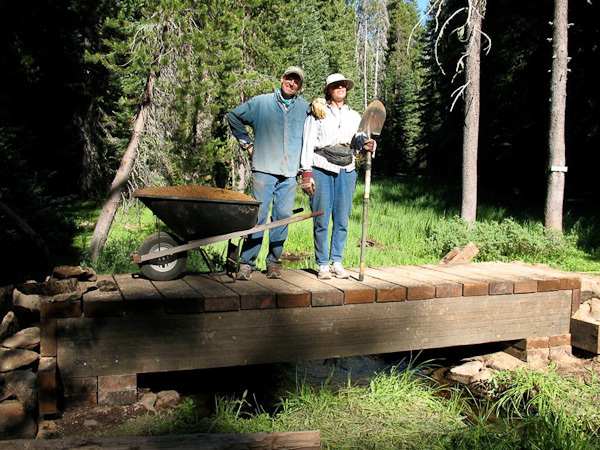 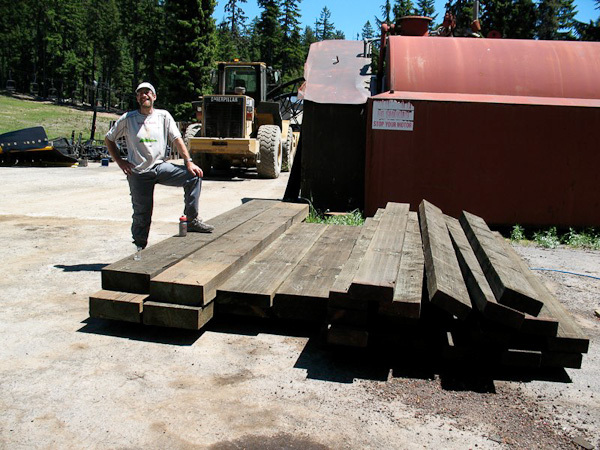 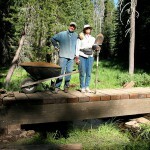 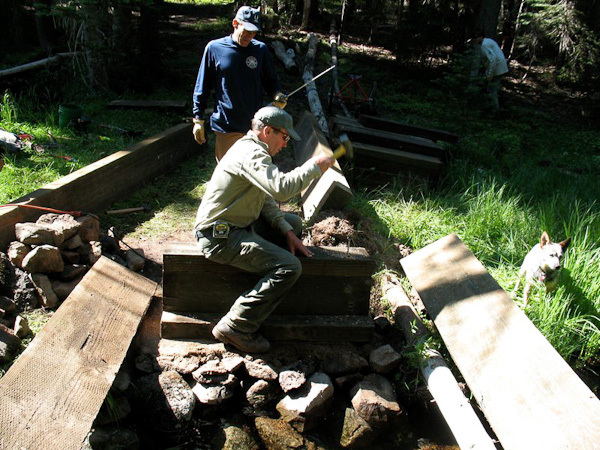 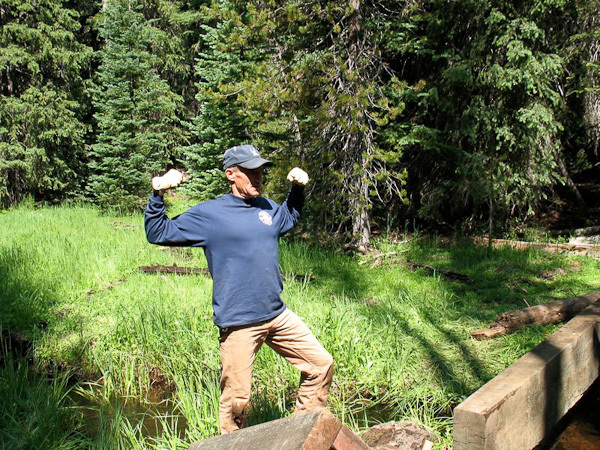 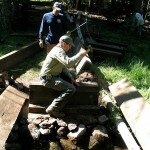 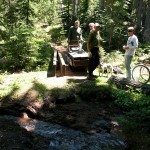 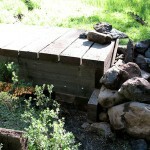 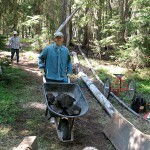 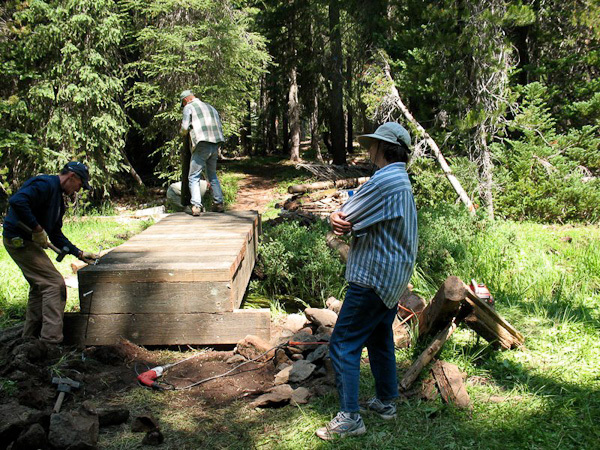 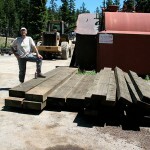 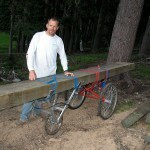 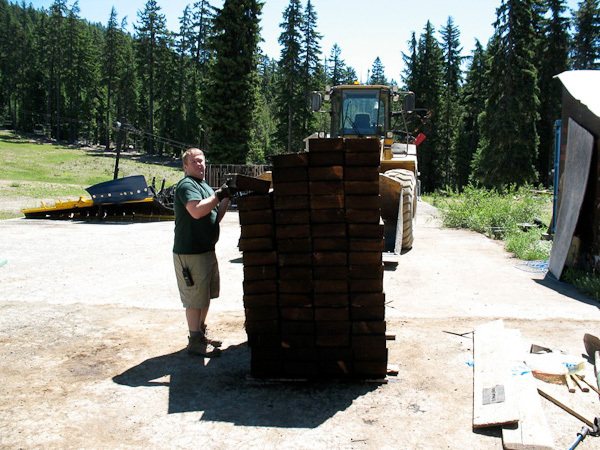 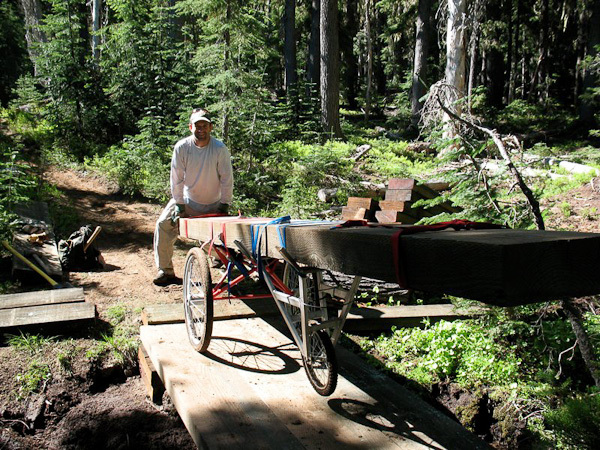 In 2007, when we changed the start of the course to go up the ski area and then onto the Skyline Trail, the Forest Service asked us to replace two bridges over Skyline Creek. 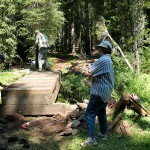 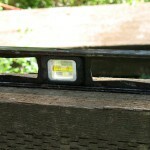 Here are some pictures from the project. 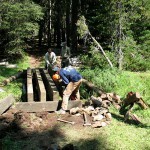 Hard work, but very rewarding.